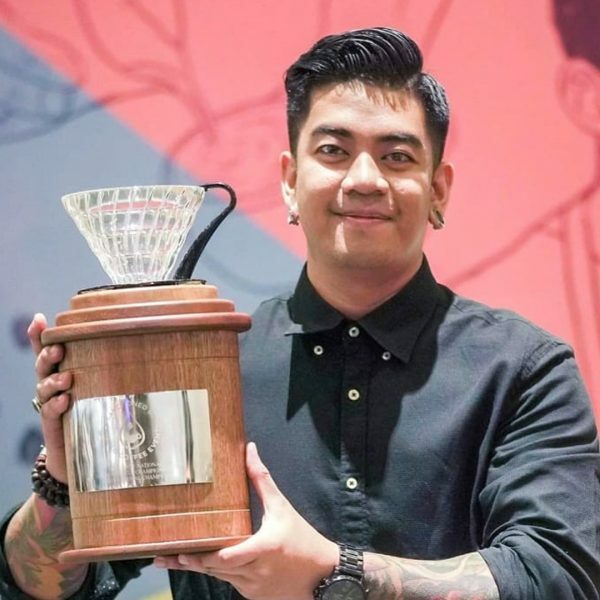 According to news reports, John Michael Hermoso, the 2019 Philippine Brewers Cup champion, was shot and killed on Wednesday night in Cebu City, Philippines, inside the cafe The Good Cup Coffee Company. 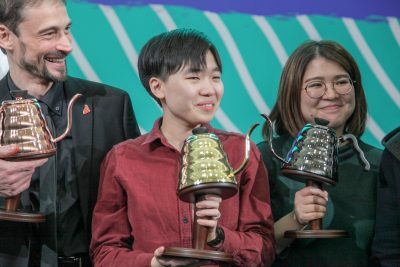 This is a heartbreaking and shocking tragedy, and we want to express our deepest condolences to the friends and family of John Michael Hermoso, as well as those of Katie Ramos, who was also killed in the attack, and Jerome Amada and Sherwin Rivera who were injured. 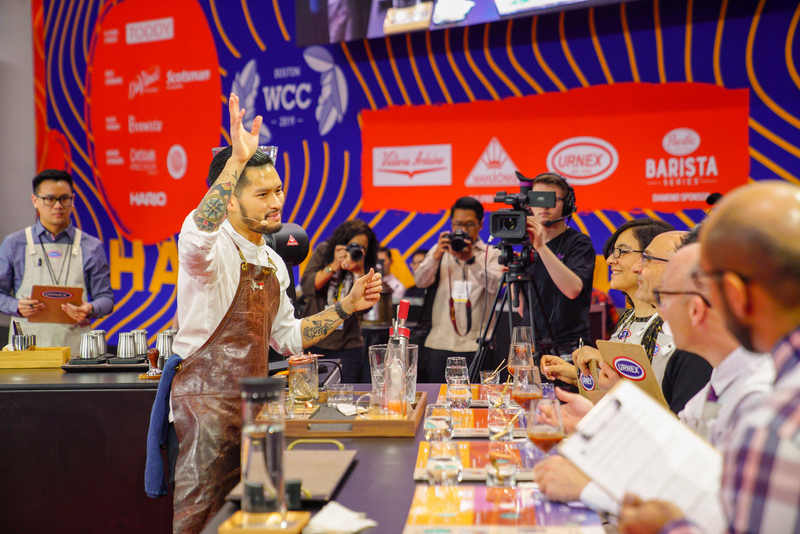 John Michael Hermoso was supposed to be competing at the 2019 World Brewers Cup, but his visa application was not processed in time by US immigration. 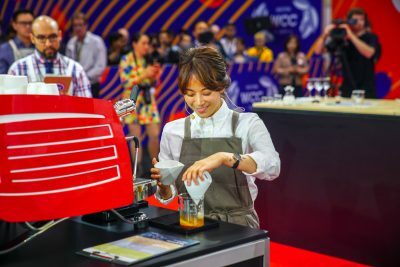 John Michael was pursuing Deferred Candidacy to compete in the 2020 World Brewers Cup, and it is enormously sad that he will not have the chance to do so.